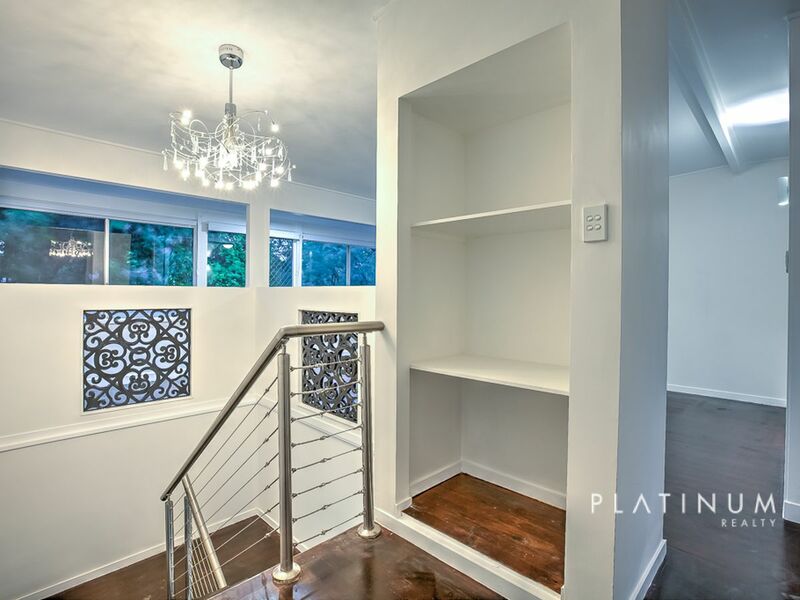 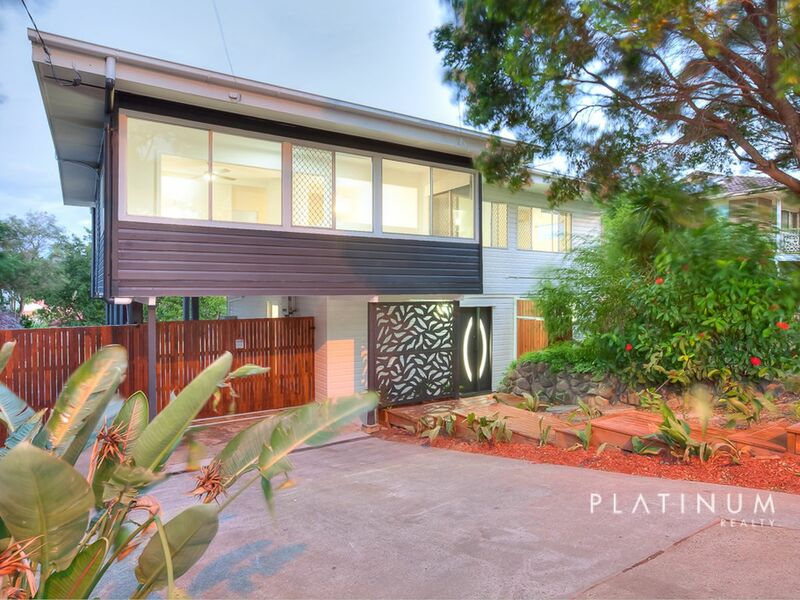 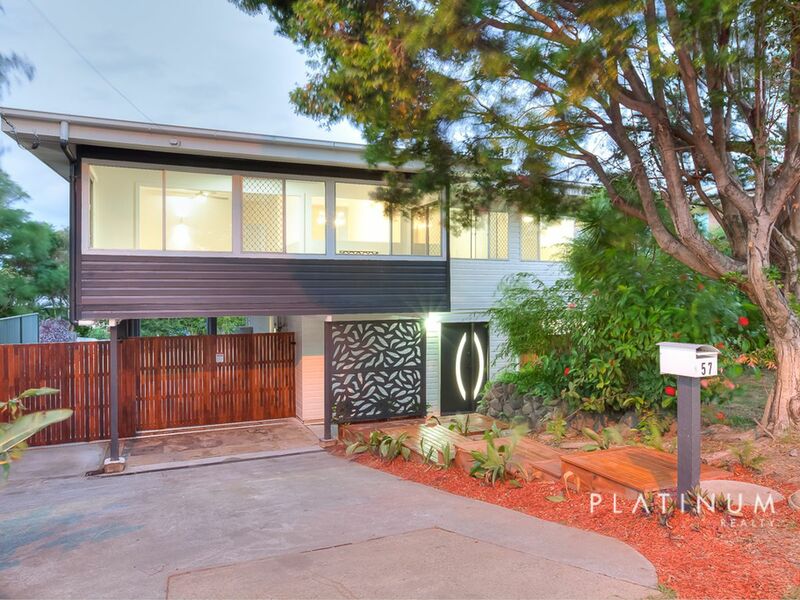 This delightful two storey, four bedroom residence in popular Southport, has been recently renovated to an impressive, contemporary style family home. Modern grey trims teamed with the fresh, crisp white interior are perfectly complimented by the warm timber tones used throughout, giving this lovely home a very welcoming feel. 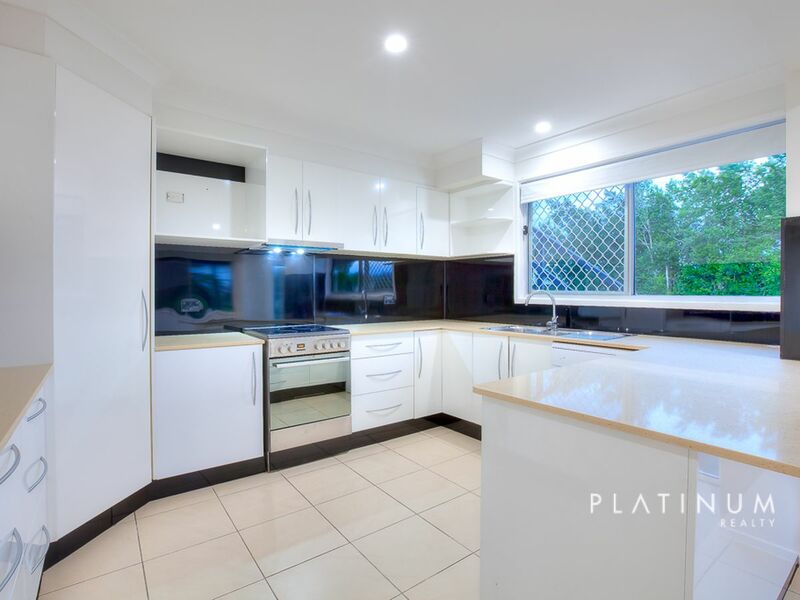 The ground floor comprises of a spacious, tiled open plan living and dining area, serviced by a modern gourmet chef’s kitchen designed to impress. 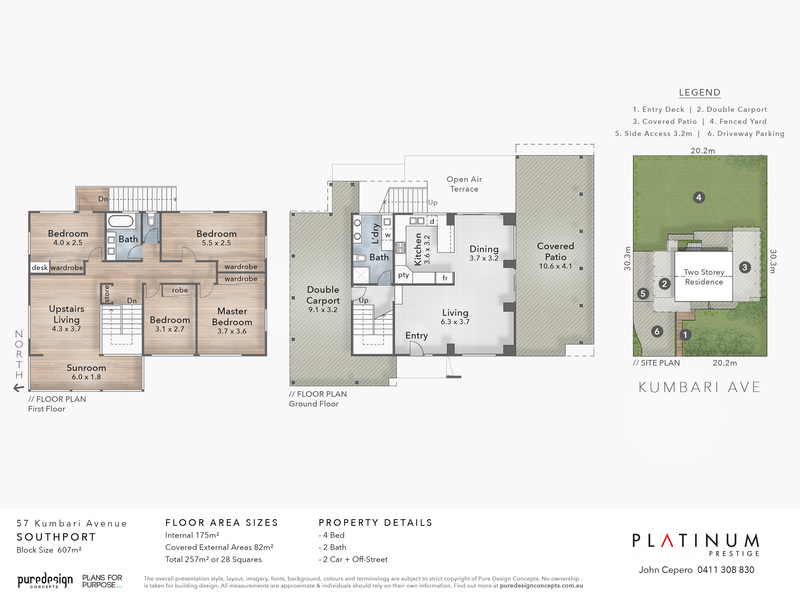 The living space here opens directly out onto a huge undercover entertaining area, designed for your family to enjoy year round. 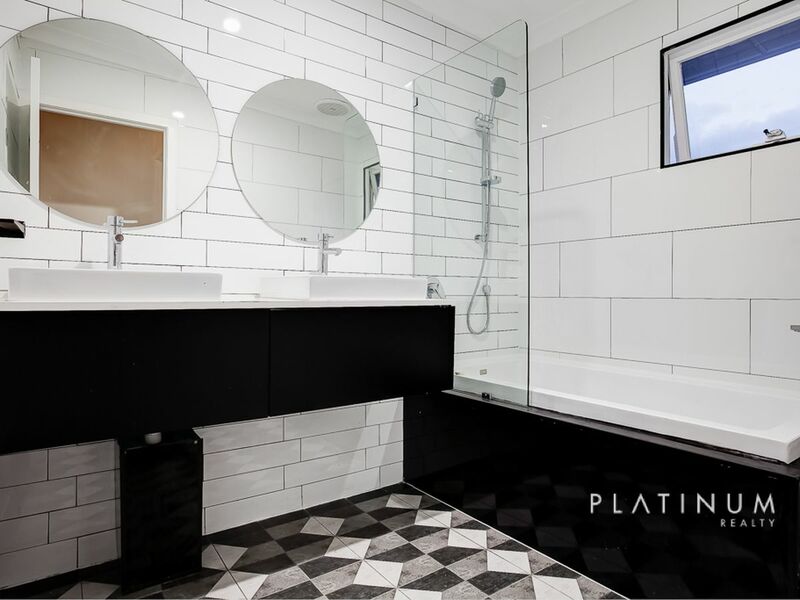 There is also a gorgeous twin vanity bathroom on this level, which has been cleverly integrated to house the laundry facilities. 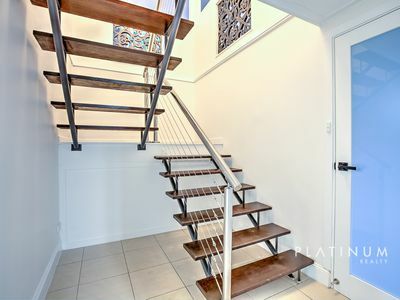 Retreat upstairs via the suspended timer and steel staircase and be impressed by the feature mezzanine detail. 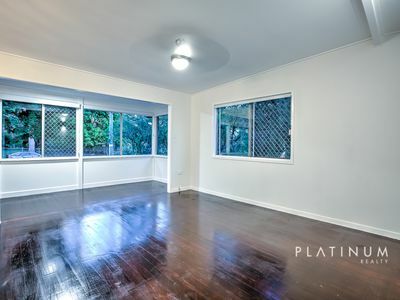 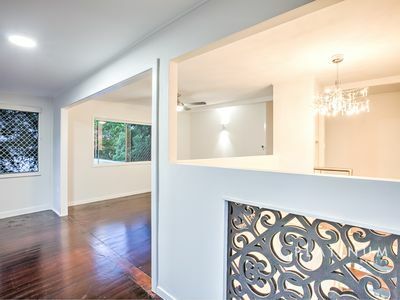 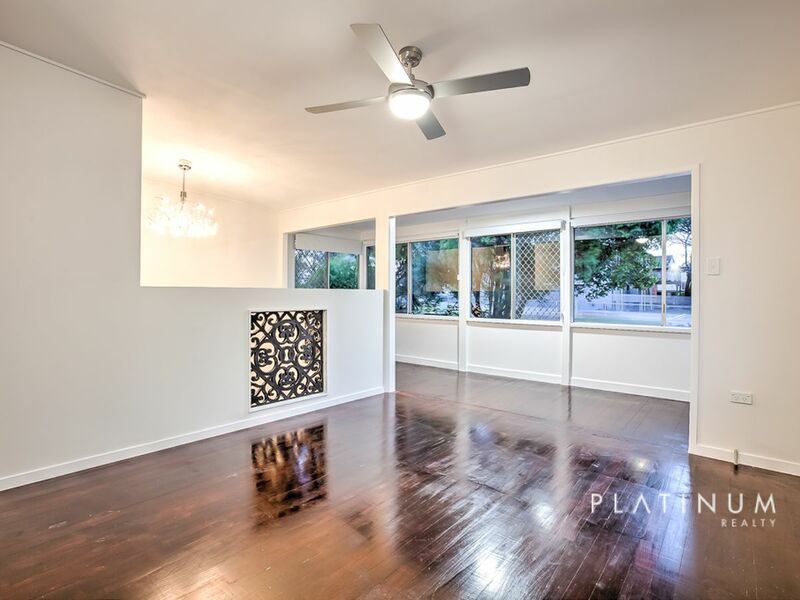 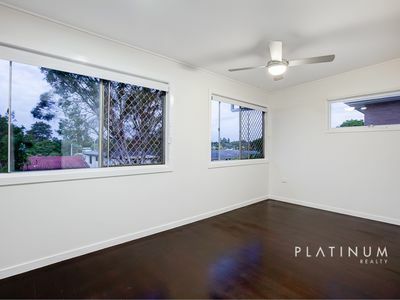 Enter into yet another spacious living zone with timber flooring and an abundance of natural light. There is ample room for your family here with four generous bedrooms, plus a built in study nook. 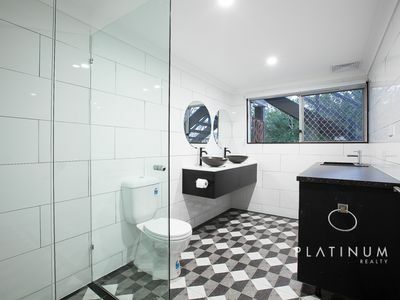 The spectacular family bathroom including a full size bath is truly impressive. This fantastic family home has style and character, and really does provide every modern convenience you could desire. 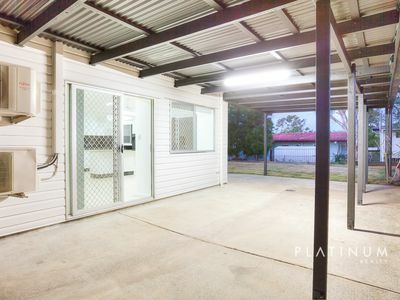 The undercover parking area with ample off street vehicle space, will surely suit those with multiple vehicles, caravans or boats due to the side access. 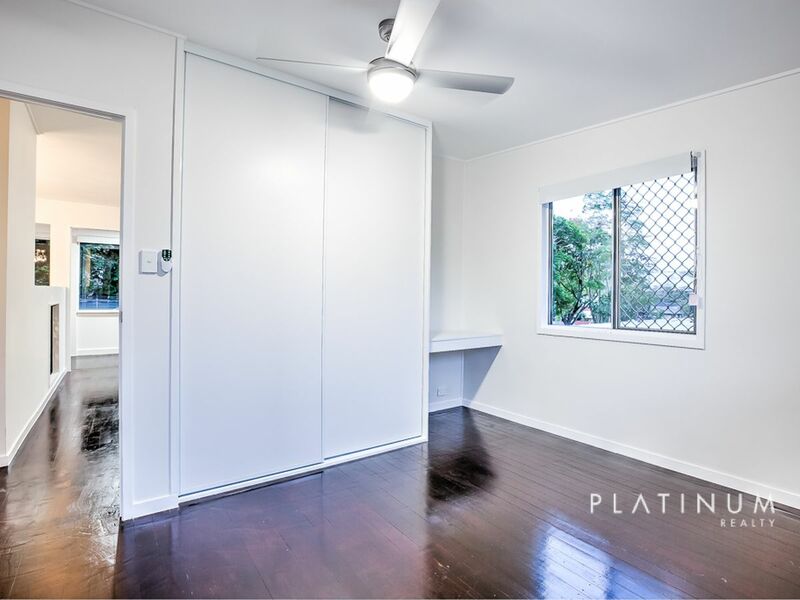 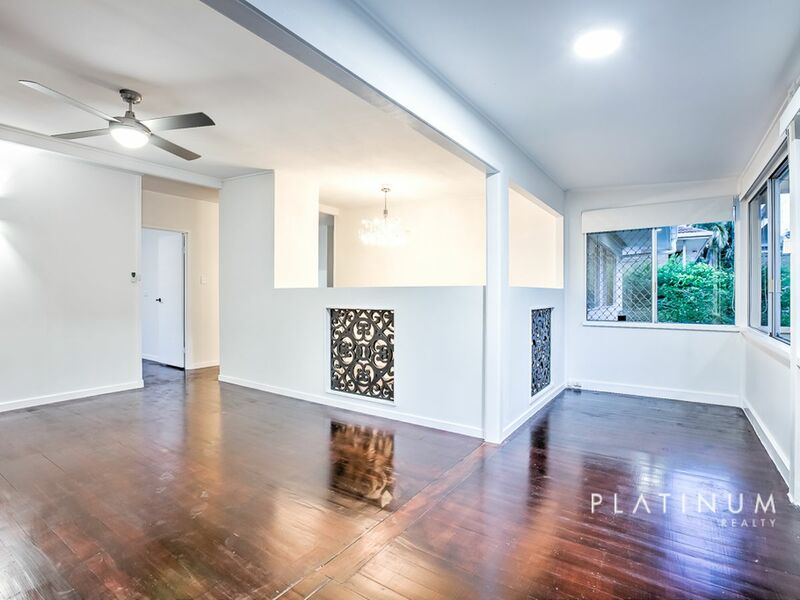 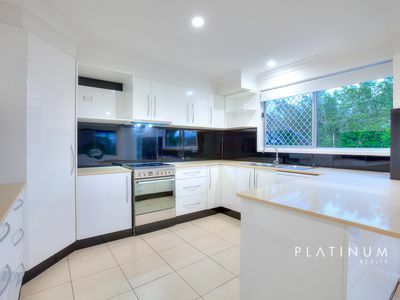 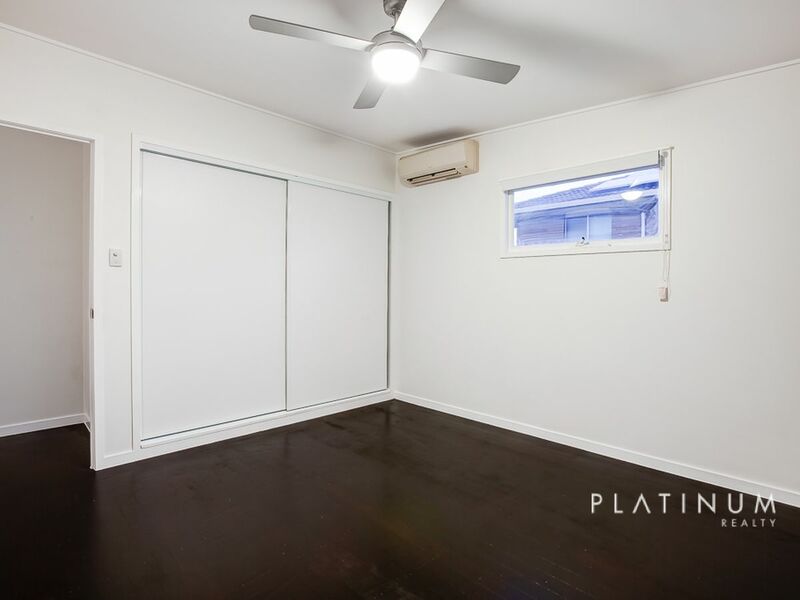 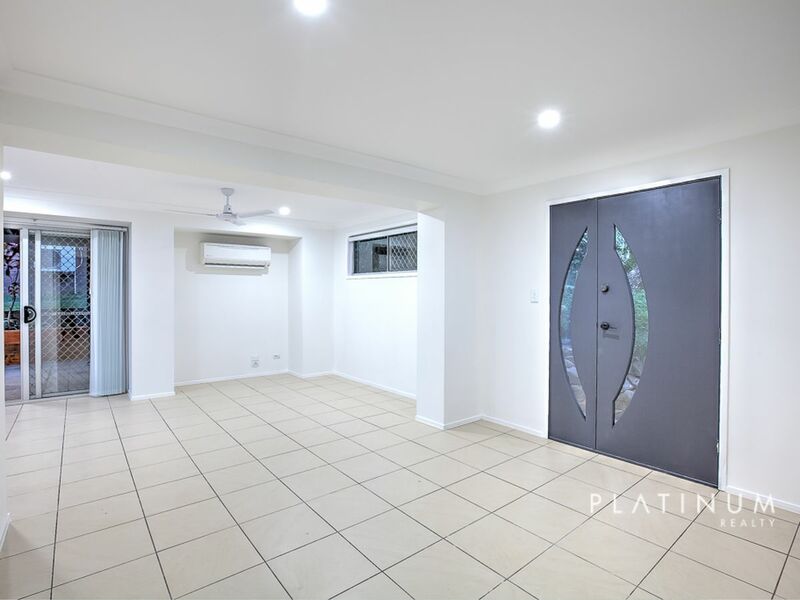 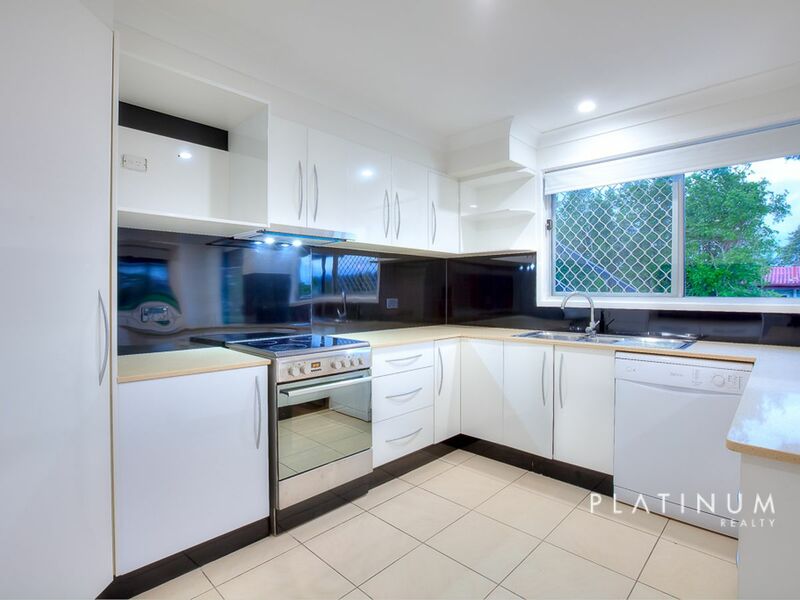 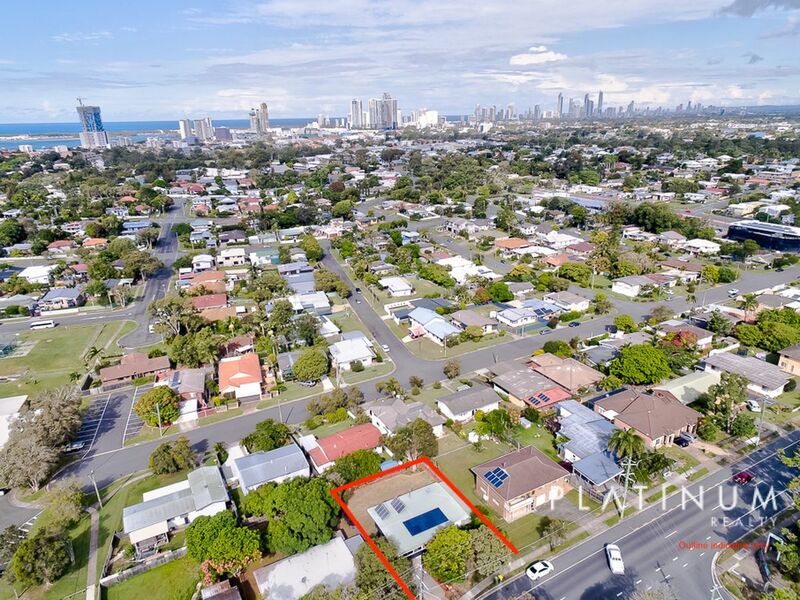 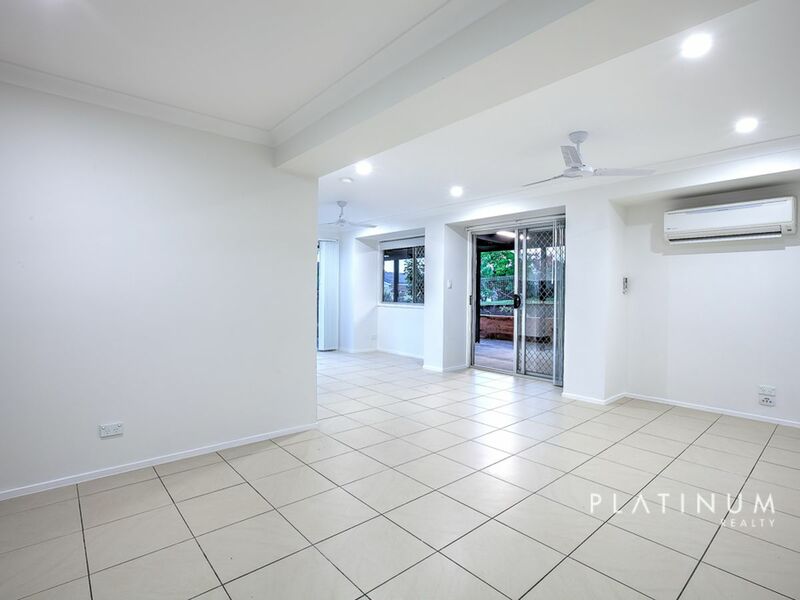 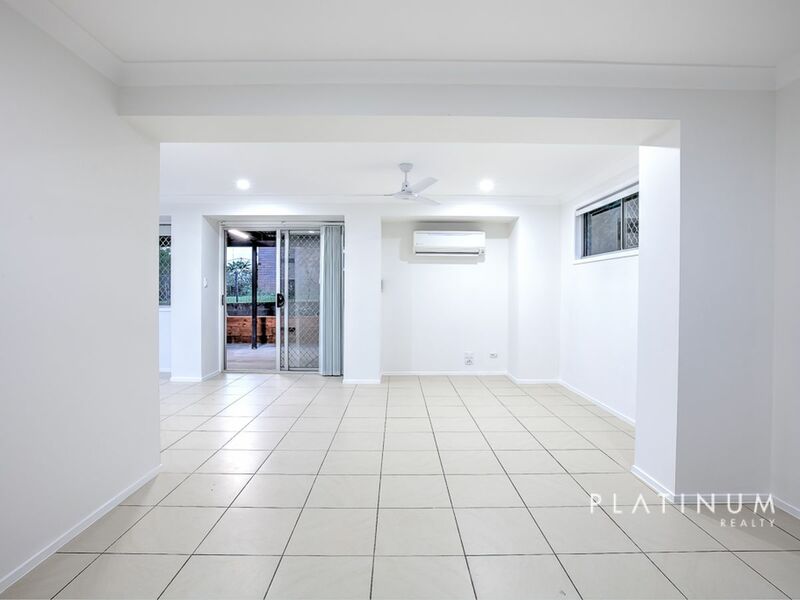 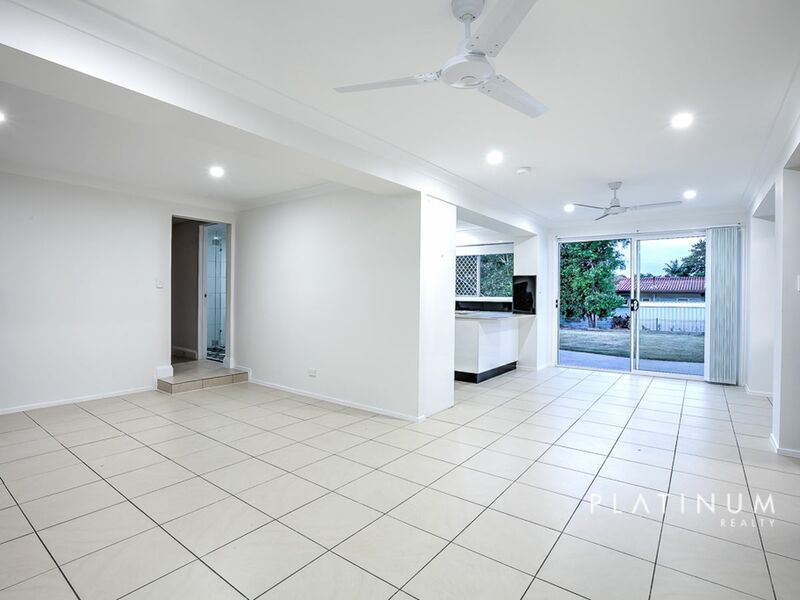 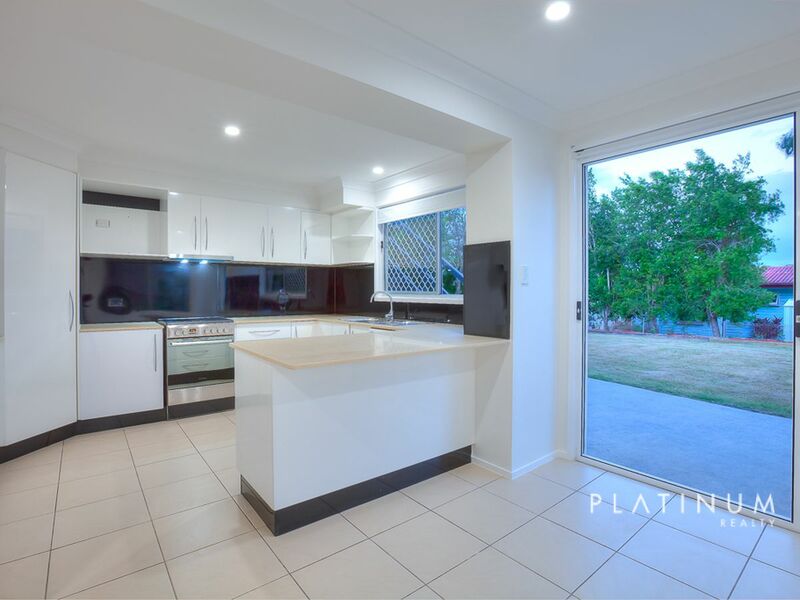 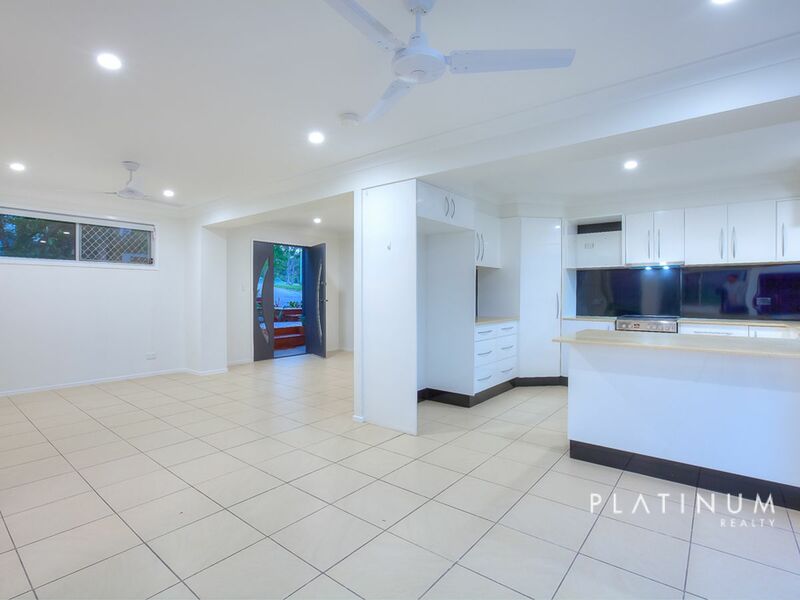 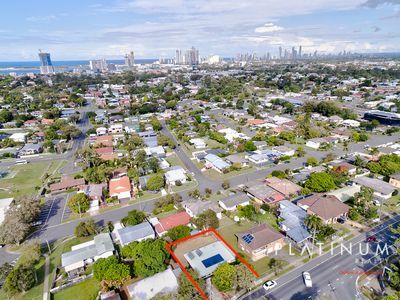 This beautiful home is very close to shopping and dining options, plus The Gold Coast Hospital, Griffith University, and rests in a great school catchment area. 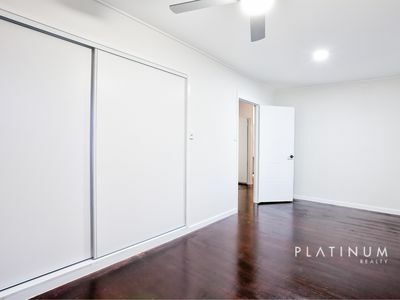 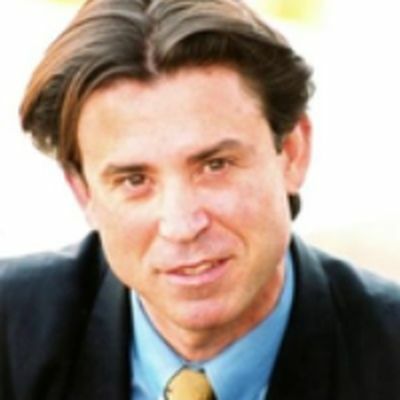 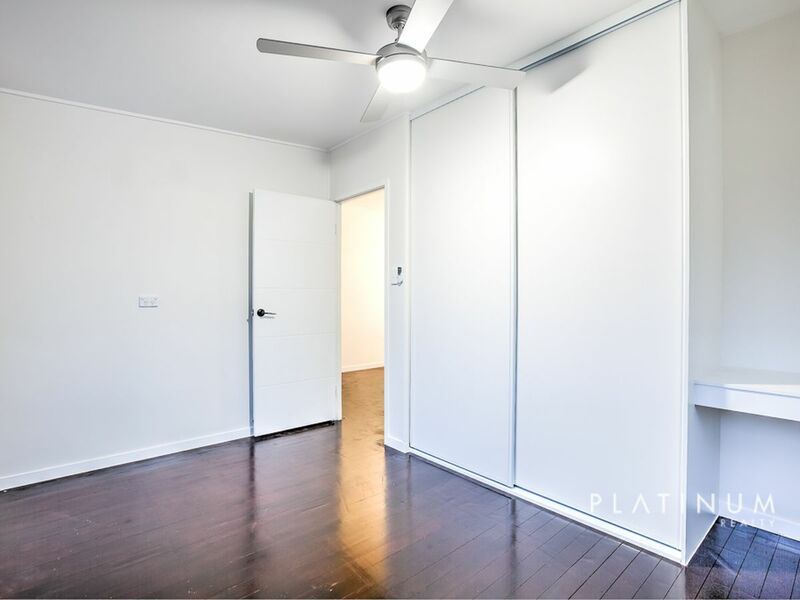 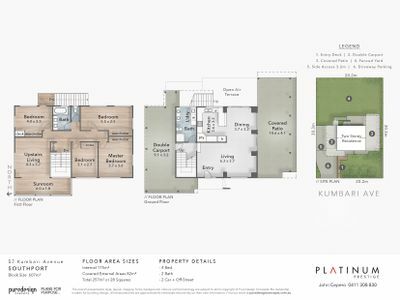 Please call John Cepero on Ph 0411 308 830 to arrange an inspection anytime. 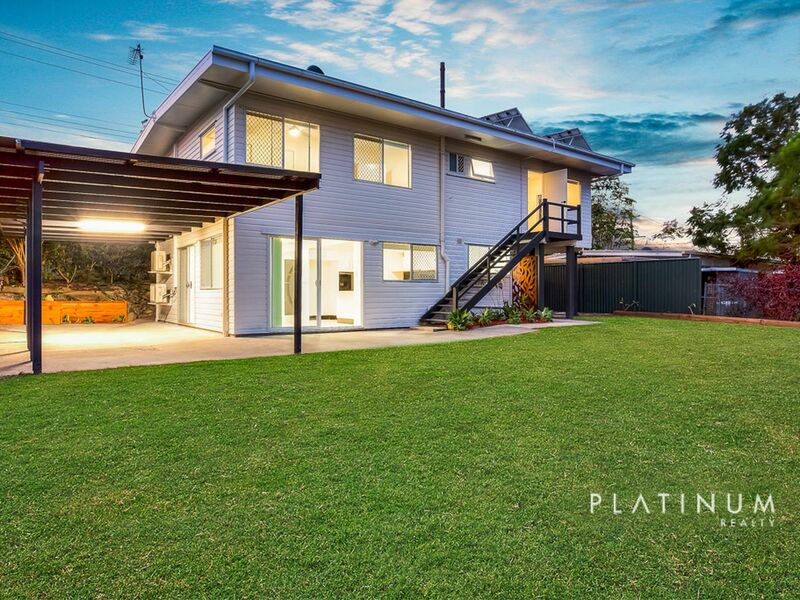 Estimated monthly repayments based on $650000.